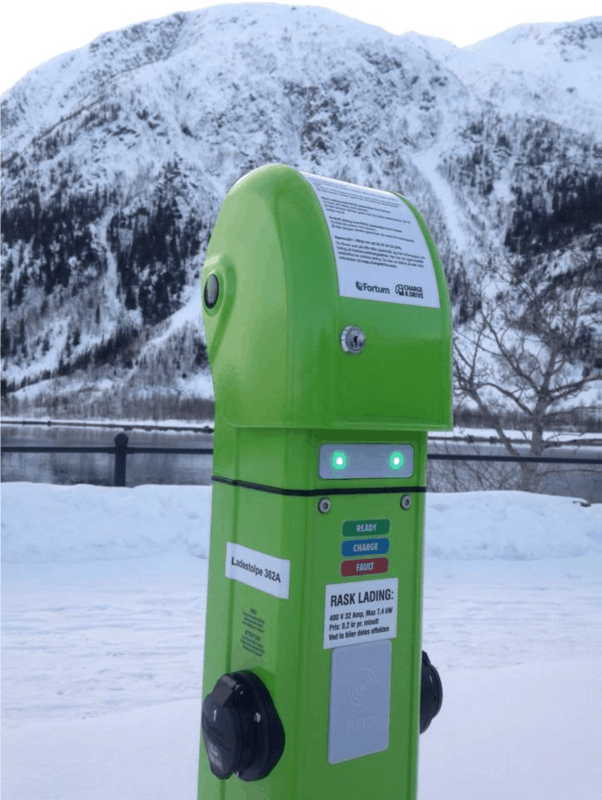 Are you planning to invest in Electric Vehicle Charging Stations? How do you intend to manage the charging infrastructure in an effective and efficient way? How can you ensure a smooth user experience for Electric Vehicle drivers? 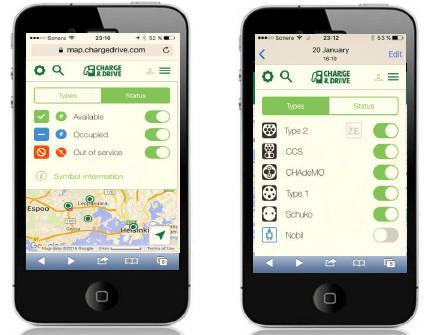 The Charge and Drive cloud based business system has been design specifically for the management of EV Charging infrastructure. As well as providing a front end payment system for simple use of EV drivers. 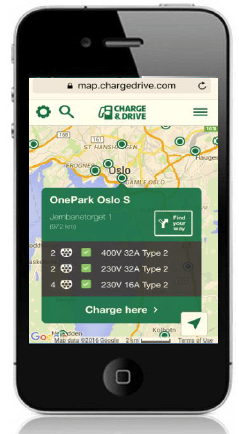 What does Fortum Charge & Drive give you? Create reports including Usage, Sales, number of charges etc. Use of the “Mypages” allows tracking of usage and charges at any time allowing you to easily print reports for claiming. Why Fortum Charge & Drive? When implementing a back end infrastructure system you want to ensure you are working with a company with vast experience in the field of installation and maintenance of the system. Charge and drive has a huge level of expertise from first early mass market. Trusted and used by global brands such as BMW, VW, Nissan, Renault and McDonalds. The Charge and drive system is an independent system which can communicate with any EV Charger manufactures. This means you are not locked in to a specific hardware brand. This is not just a statement, the have proven installs for a large number of different EV brands. Of course we would recommend the GARO range!